We hope you are all enjoying the tour as much as we are! 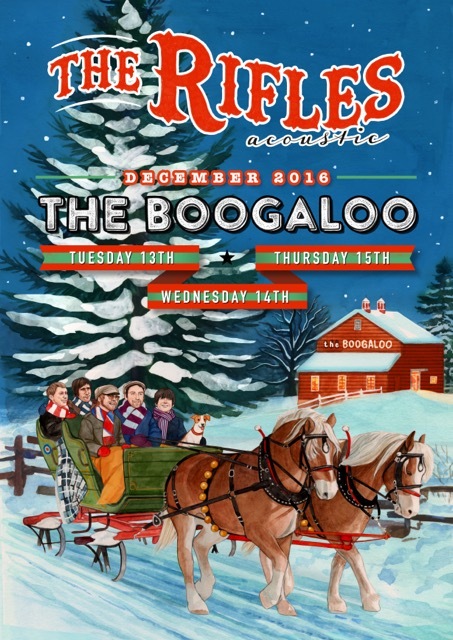 The Rifles Annual Christmas Party will once again take place at the Boogaloo – Highgate on December 13th,14th & 15th! All three nights include special acoustic performances from the boys and Christmas party vibes for everyone! From the Ticket links below.